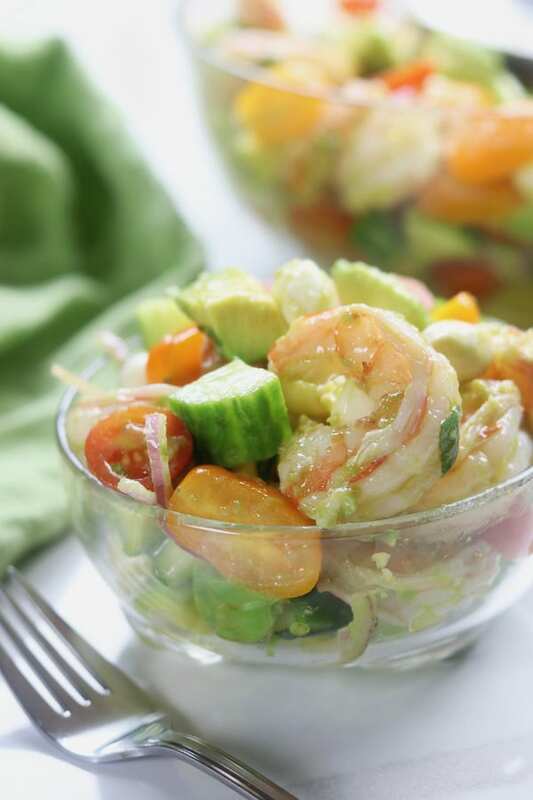 Shrimp Avocado Salad is a tasty and low-carb recipe perfect for a refreshing lunch on a hot summer day. 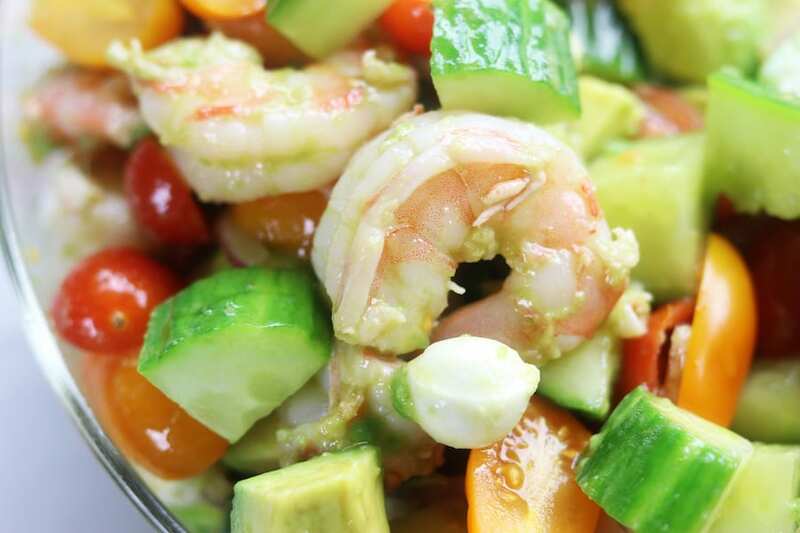 A balsamic, olive oil and garlic dressing surrounds chilled shrimp, avocado, mozzarella and tomatoes. Back before I had this dream of being a blogger, I used to counsel people on losing weight. It was an emotionally challenging job but I was really good at it. I loved what I did even though everyday I would end up completely emotionally spent and at times it was hard to not give into the urge to emotionally eat. I finally learned that I needed to have food that was emotionally satisfying but actually was good for me. 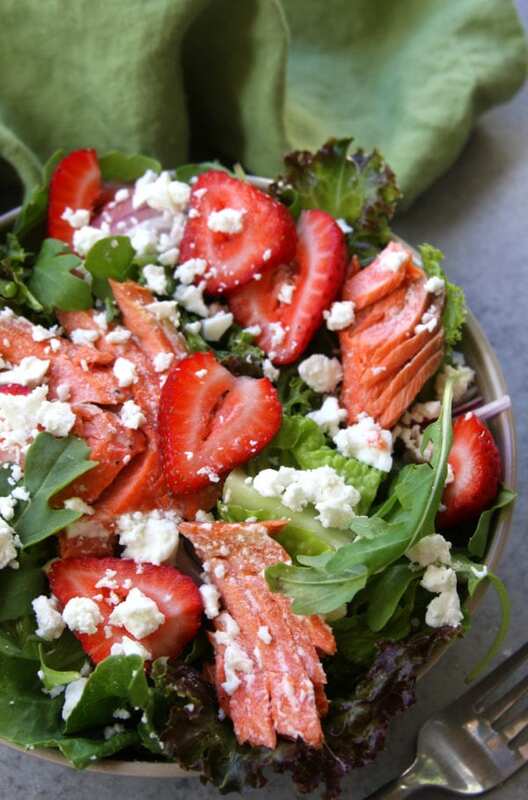 Some of my favorites were meals like my Springtime Pasta Salad and Simple Strawberry Salmon Salad. I also would go crazy for Skinnytaste’s Summer Tomatoes, Corn, Crab and Avocado Salad with a few organic tortilla chips when I really wanted to splurge. 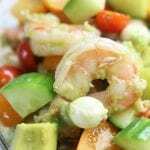 Ultimately my favorite always ended up being a version of this shrimp salad. I adored the combinations of textures between crisp, chewy and creamy and who wouldn’t love balsamic and garlic together? 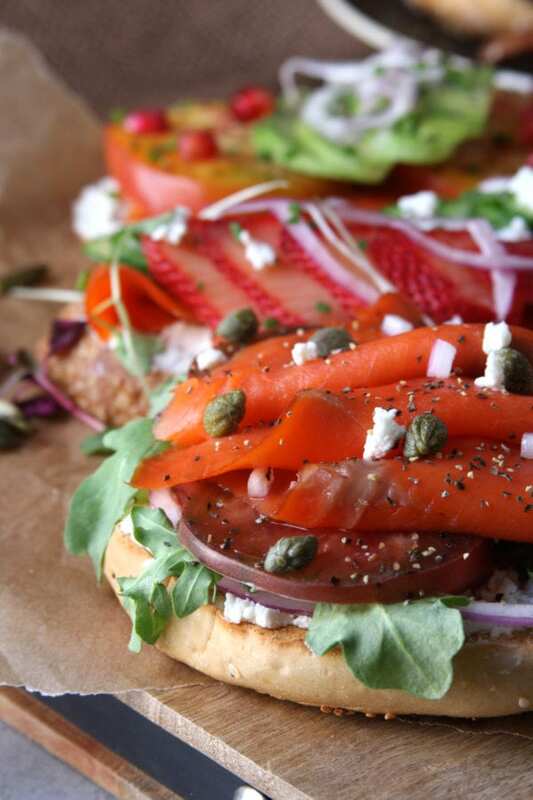 I loved that when I would eat this for lunch I never felt weighed down. 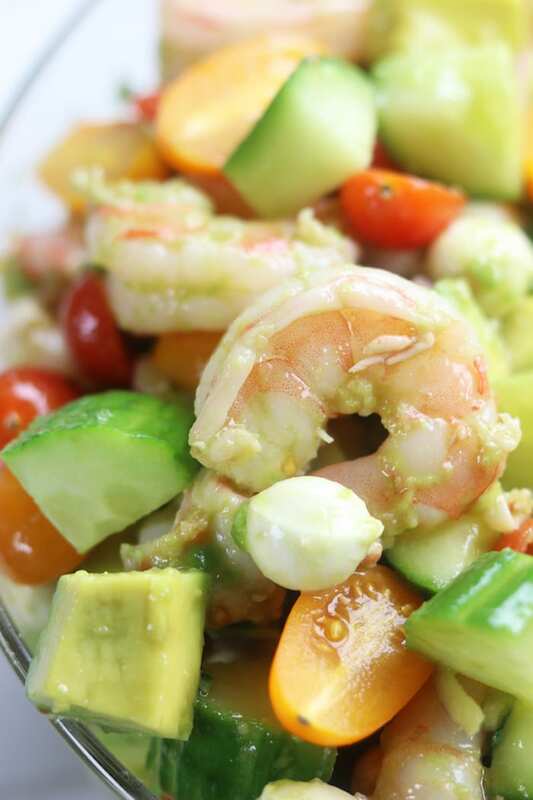 Not only is this shrimp and avocado recipe great as a packed lunch, it is also perfect on hot summer nights. When I was a young adult in the early 90’s, avocados were considered unhealthy by many because of their high fat levels. My how times have changed since that low-fat crazed decade. Thank God we now love avocados not only for their wonderful taste but also their high nutritional density of vitamins, carotenoids and phytonutrients. Avocados really should be considered a super food for all that they could do for us such as weight management, eye and skin health and cancer prevention. (1) My personal observation about eating avocados, my energy levels increase dramatically when I consume them on a regular basis. 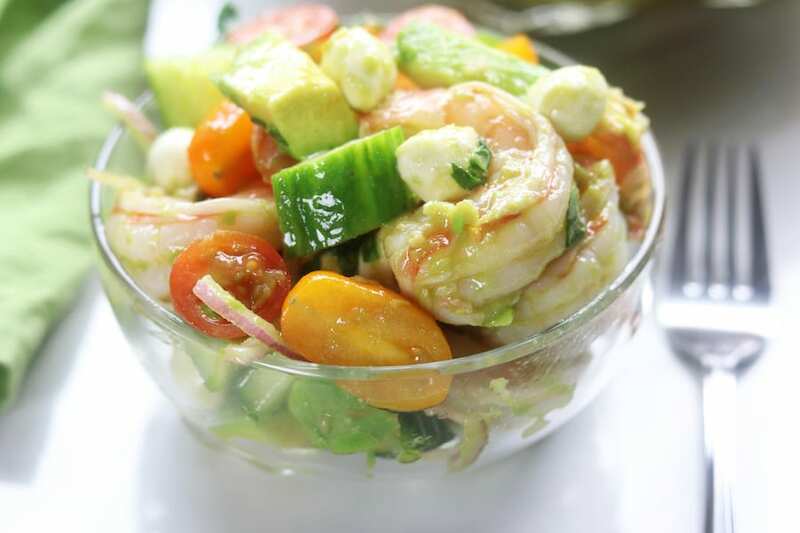 If you buy uncooked shrimp for this cucumber avocado shrimp salad you will have a few options for cooking. But first cleaning the shrimp is in order. 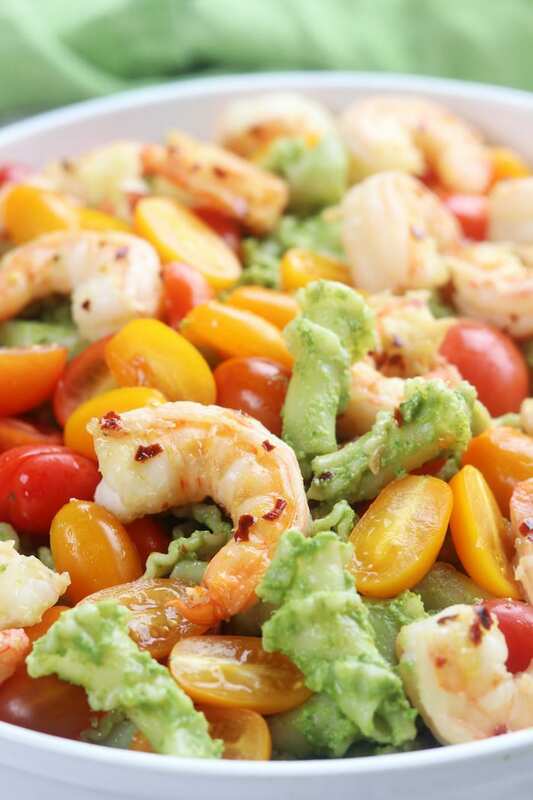 For tips on cleaning uncooked shrimp that is still in the shell check out my Avocado Pesto Pasta with Garlic Shrimp post for suggestions plus a really delicious recipe (this cooking method for the shrimp is another option). Once the shrimp are cleaned and ready to cook you can either boil them or grill. For boiling 1 lb of large shrimp bring about 1 quart of water + juice of 1 lemon + 1/2 tsp salt to a boil. Carefully drop shrimp in and stir while cooking until shrimp turn pink and tighten up. Drain shrimp and place into an ice bath. 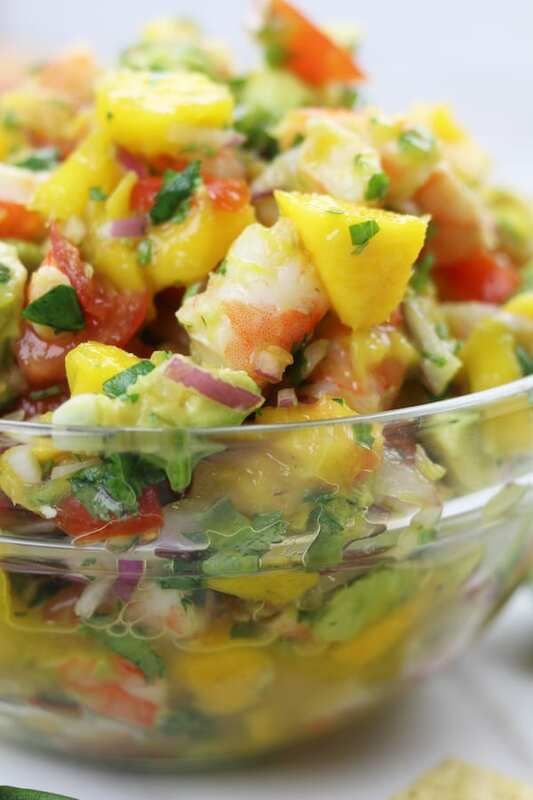 Refrigerate for about 1 hour before making this salad. For grilling 1 lb of large cleaned shrimp place the shrimp in a medium sized bowl and drizzle with 3 tbsp of oil. Toss well. Preheat grill on a medium/low but no more than a medium heat. Once grill is heated cook shrimp until they turned pink and tighten, about 3-5 mins making sure to turn halfway through. 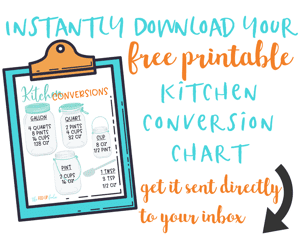 If using precooked and clean shrimp for this recipe defrost shrimp in refrigerator, soaking in cold water for about 1/2 hour, changing the water at least once. English cucumbers work exceptionally well for salads such because they tend to release less water and remain crisper. However, regular cucumbers could work well also but I recommended deseeding them by cutting them in half and then using a teaspoon to scrape out the soft center. 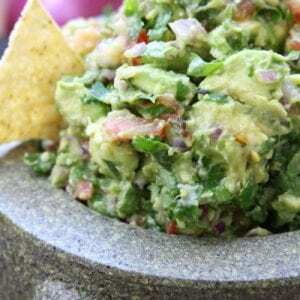 You will want your avocados to just starting to ripen. If overripe, they will turn to mush in this salad. The best way to tell if the avocados are ready is by the bright green color of the flesh when the stem is removed. 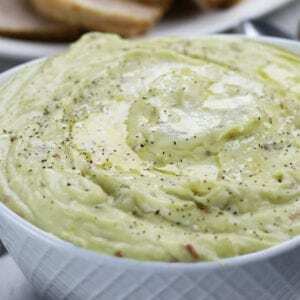 If the color is a dull green then the avocado is overripe. Also, the avocado should give just slightly when gently squeezed but still be mostly firm. Here the thing about how I cook, I LOVE garlic so I use a fair amount of it. I wrote the recipe with this is mind. If you are not head over heels in love with garlic like I am then just use 2 cloves. If you are crazy in love with fresh garlic use all 4 cloves. Just know that I literally use the largest cloves in the head of garlic for my 4. 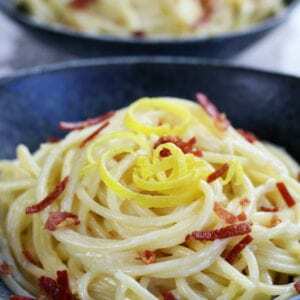 In medium sized mixing bowl whisk together olive oil, balsamic and garlic. 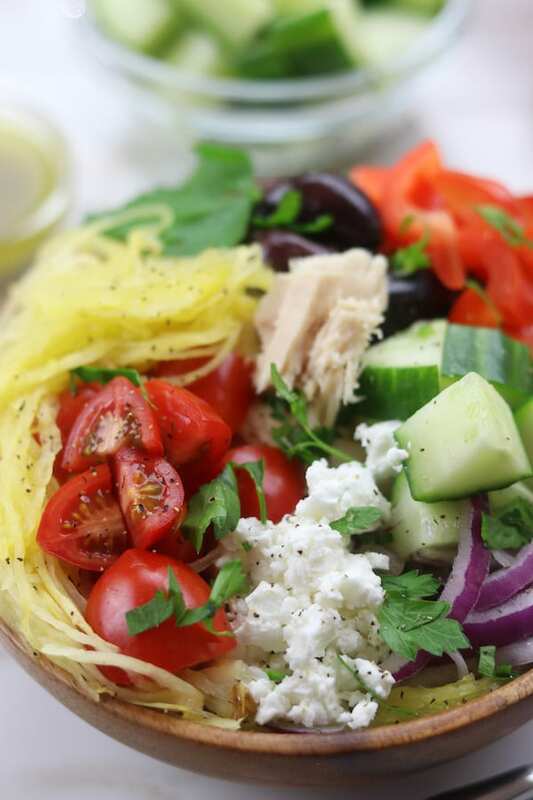 Add all salad ingredients to a large mixing bowl and pour vinaigrette over veggies. Toss well. Sprinkle in basil and gently toss. Serve cold. 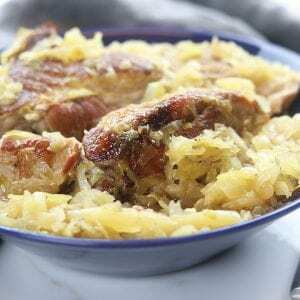 Best if eaten with 24 hours but can last up to 48 hours in the refrigerator. Delicious and yummy salad. I love everything about it. Thank you Ruth! Love salads like this in the summer. ??? ?